Several days after a water main burst at San Francisco’s Union Square many high-end shops have reopened and made repairs to flooded basements. On Saturday around 4:15 a.m. a contractor working for the San Francisco Municipal Transportation Agency’s Central Subway project hit an 8-inch main near Stockton and Geary streets, according to SFMTA spokesman Paul Rose. 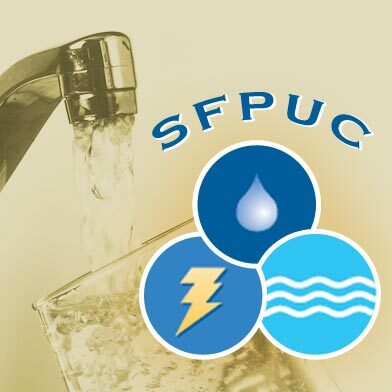 Water flooded the basements of several buildings that house many luxury shops, according to San Francisco Public Utilities Commission officials. Water was estimated to reach about 2 feet in some of the basements. Repairs to the main were completed by noon that day, water officials said. Several stores were impacted for the rest of the weekend, such as the Chanel Boutique store located at 156 Geary St., which didn’t reopen until Monday afternoon, according to an employee answering the phone there this afternoon. She estimated as many as five buildings were affected and two or three businesses, including Chanel and the Bulgari store at 200 Stockton St., were forced to close to complete repairs. She said there were some signs on doors after the flooding, but the damage was not visible from street level and mostly affected the buildings’ basements. She said on Monday there were several trucks parked on the street to pump water from the soaked basement levels. Since Tuesday she said most stores have reopened and it is business as usual in Union Square. Rose said work on the Central Subway project was able to continue after the flooding. 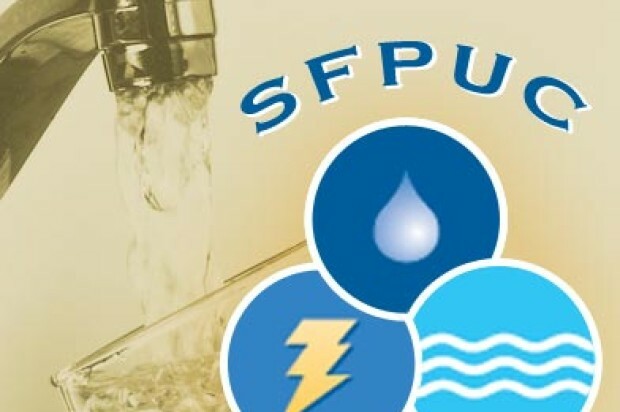 The City Attorney’s Office is handling claims for damages at businesses and buildings, according to the SFPUC officials.